One of the best ways of getting around Cologne is to rent a car. DriveNow offers a unique approach to car rental at Cologne-Bonn Airport that makes it even better. There are no rental stations, no lines, and no planning in advance: just choose your car when you land. 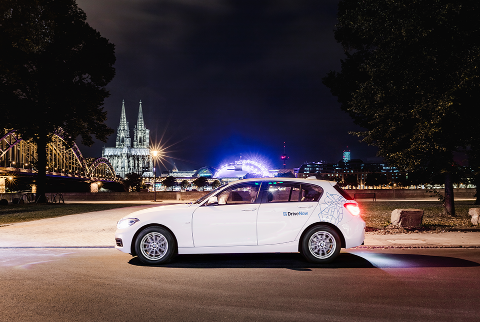 It doesn’t matter where you’re going in Cologne with DriveNow as we offer a 24/7 premium service to meet your needs. Register online today and get access to hundreds of cars in Cologne! The best thing about DriveNow is its flexibility. We offer one-way rentals per minute, per hour, or per day, so you don’t need to plan every detail of your trip. 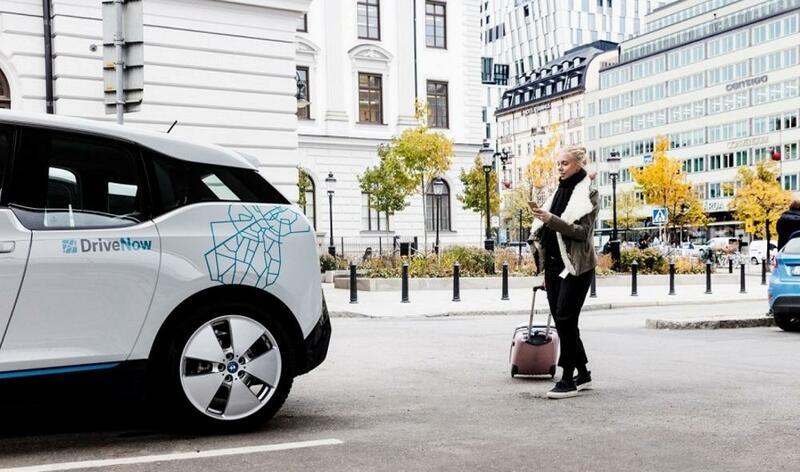 Everything is included with DriveNow: the rental, the fuel, the insurance, and the parking. There are no hidden fees, no pre-booking, and no stress! There are cars all over the Cologne-Bonn DriveNow Zone and you can rent the car and drive anywhere. 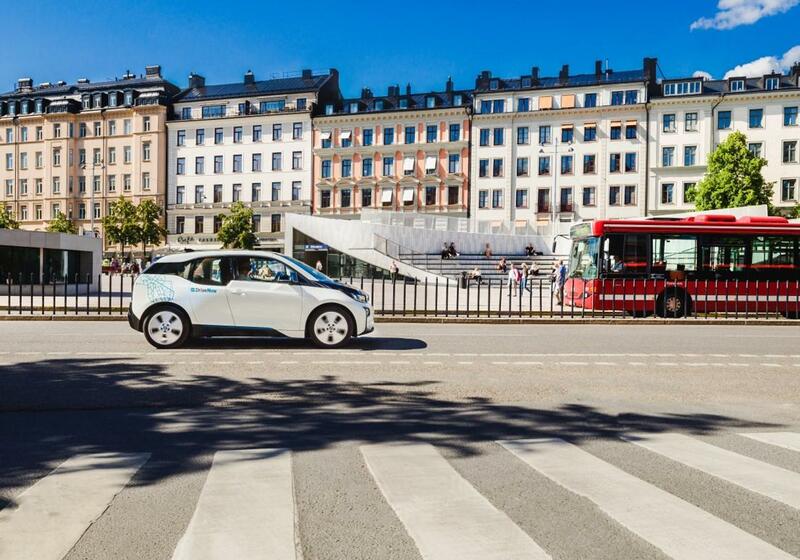 Once you have finished exploring, just return it anywhere in the DriveNow Zone, park the car, and you’re good to go! There is no need to book in advance with DriveNow. When you land safely at Cologne-Bonn Airport, simply open the app and locate your perfect car. Reserving the car for up to 15 minutes is free. Once you are in the terminal, simply follow the signs to parking garage 2. The DriveNow cars are on the third level. Unlock your car using the app, jump in, and enter your pin. The barriers at the exit will open for you automatically. 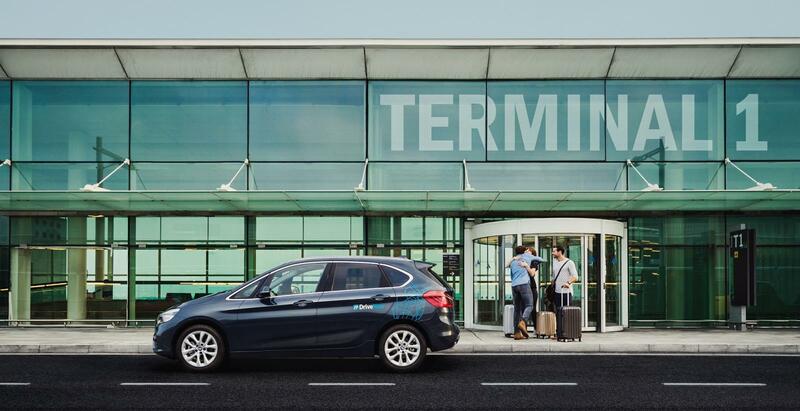 There is a €4 pick-up fee for starting the rental at the airport, but you can park anywhere in the Cologne or Dusseldorf DriveNow zone for free. Want to drive back to the airport? 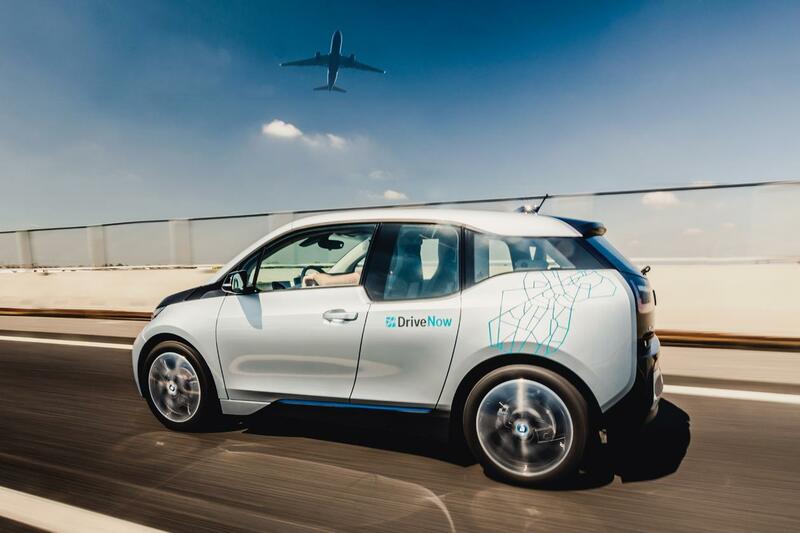 DriveNow also has a drop-off location at Cologne-Bonn Airport. Follow the signs to Arrivals and Terminal 2. Stay in the right lane as you pass terminal 2 and follow the signs to P2 and Carsharing. When you reach the barrier, it will open for you automatically. Drive up to level 3 and park anywhere in the 50 designated DriveNow spots. Once you’re done, simply lock the car with the app and get ready for your flight. There is a €4 fee for ending your rental at Cologne Bonn Airport. All of the cars in the DriveNow fleet are iconic BMW and MINI rental cars. You’re spoilt for choice: a zippy little Mini convertible or the more serious BMW 2 series? Once you have made your decision, use the app to reserve it for up to 15 minutes and you’re on your way. Use your BMW or MINI to travel all around Cologne; and make sure you don’t miss any of the main attractions!